Eleven-year-old Sam has a problem. Well, quite a few problems. So when he sees a shooting star, he naturally wishes on it – for a million wishes. Of course, he doesn’t expect the wish to come true, but somehow it does. 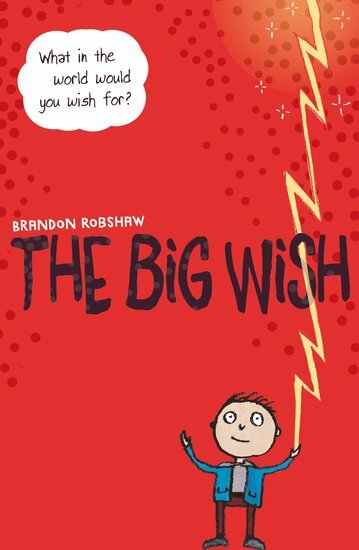 Sam has fun experimenting with wishes – he can change anything he wants. But then he discovers that changing stuff has consequences he hadn’t anticipated. And what’s the point of doing anything, if you can just wish for it and make it happen?